Counted among the prominent manufacturers and suppliers, we are engaged in providing a wide range of Shop Display Fittings. 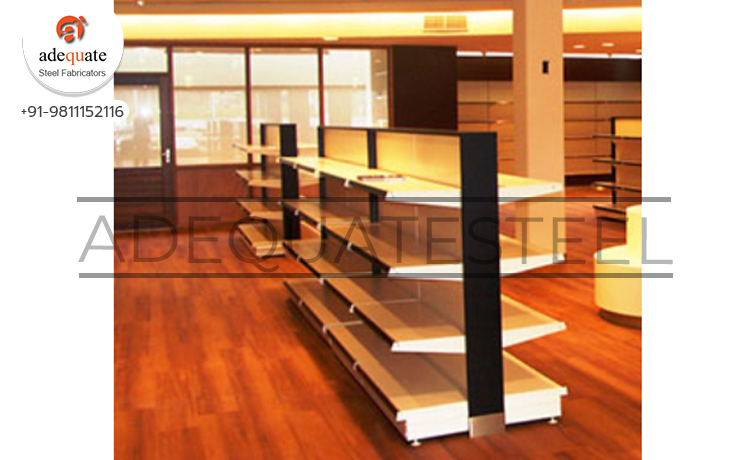 Used for keeping different items in departmental stores, these display units are manufactured in accordance with the industry set guidelines to attain highest benchmarks of quality. Also, the offered display units are delivered within committed time-period.